Hi! 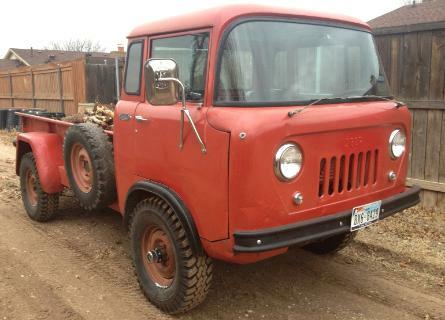 And welcome to my 1959 Willys Jeep FC-170 Project page. regular basis, updates as the work and improvements continue. 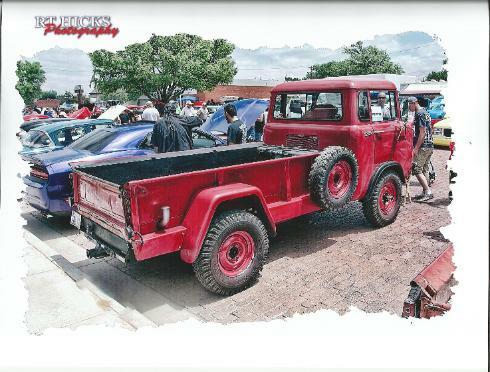 then, I have always dreamed of owning a Jeep FC pickup. So, to follow my progress, keep checking in! Thanks!